If you are a teen and aren’t quite ready for a credit card, a debit card is the way to go. 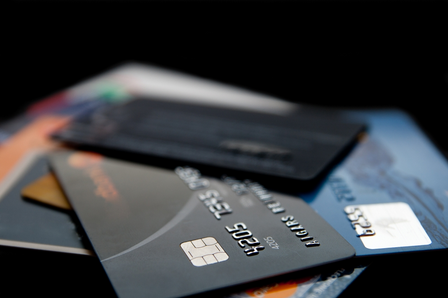 Debit cards are drastically different than credit cards for many reasons. When you spend money using a debit card, the money is instantly removed from a saving or checking account. Student debit cards are a great way for teens to learn how to budget their money. They can view all of their transactions online, make withdrawals, and make deposits. 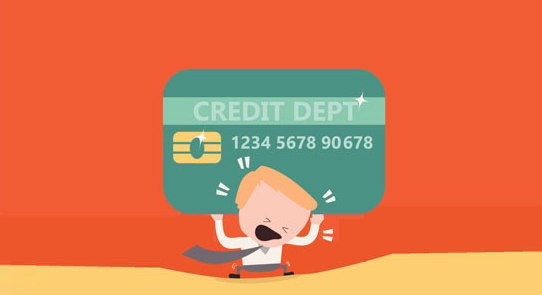 Unlike credit cards, you can’t really get yourself into debt because if you attempt to make a purchase that exceeds the limit in your account, your card is declined and the purchase will not be made. Student debit cards are also a great option for parents. Parents have access to the account and can see what transactions have been made. They can also control how and where the card is used. How do you set one up? Well it’s pretty easy; Go with your parents to your bank and ask to meet with an employee to set up a student debit card account. Students or parents put whatever amount of money they want into the account and parents set up whatever controls they wish to have on the account to make sure their teen uses the card responsibly. Parents also have access to view transactions online. A student debit card is convenient for both parents and teens because it is easy to make deposits on both ends. If a teen is away at college and has a student debit card account he or she can make a quick call to their parent and ask them to put more money into the account. It is also convenient for emergencies and traveling purposes. If you are traveling and you don’t want to carry around a boatload of cash it is easier carry around a card. If the card is lost or stolen, the account holder is protected and won’t pay anything for unauthorized purchases. One suggestion would be to put “CID” in the spot where the signature goes to verify that with every purchase the clerk must ask to see some sort of identification to ensure that the person making the purchases is in fact the authorized card holder. A PIN number that must be given with every purchase made also protects student debit cards. To view online transactions, a password is needed as well. The two most popular teen debit cards are Current by Discover and the BillMyParents Reloadable Prepaid MasterCard. Current by Discover allows parents to put daily, weekly, or monthly spending limits, and set limits in unwanted shopping categories such as liquor stores, tobacco stores, and hotels. Teens can get exclusive discounts on their favorite merchandise and allows free deposits from any credit card or bank account. The monthly fee is $ 5 and there is $0 fraud liability guarantee. There is FDIC Insurance and no bill payment. The BillMyParents Reload Prepaid MasterCard has a monthly fee of $3.95 and contains FDIC Insurance. There is an instant lock or unlock on the card and has no credit checks and no credit risks. It is easy to monitor spending with e-mail alerts and texting alerts. Both of these cards are safe and convenient to use. 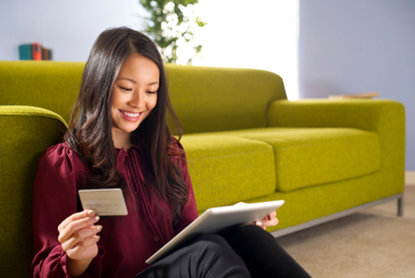 Opening a debit card account provides many advantages for both parents and teens. Teens feel a sense of freedom and responsibility; yet parents still have much control. Also, there is no way you can go into debt with a debit card because the money comes straight out of your preexisting account. Using a debit card is a safe way to not carry around too much cash and to have the ability to make purchases without worrying about theft.